We here at Tapscape are anticipating the arrival of the iPhone 5S running iOS7 this summer, and the iPhone 6 this Fall. We are not alone, however: Apple is “rolling out the red carpet” for its two new iPhones, and what better way to do this than to transform the way our favorite fruit will do iPhone 6 screen repair? From now on, all iPhones (including the iPhones 4S and iPhone 5) will be repaired in local Apple Stores for $149. In Android Authority’s iPhone 5 vs. HTC One drop tests, the iPhone 5 did not survive the concrete drop. Apple’s new iPhone 6 screen repair policy will come in handy for future iPhones that cannot survive torture tests. The way it is now, if almost anything is wrong with an iPhone, iPod, or iPad, the entire device is exchanged for a like-new re manufactured (sic) device, whether brought into an apple store or sent in for mail in repair. Now we are starting to actually repair the products and return the same device to the customer. As of this month (June) iPhone displays will be repairable in-store, and camera, sleep/wake buttons, and logic boards will become repairable in-store as of next month (July) — just in time for the arrival of the iPhone 6. With the iPhone 5, you can take apart the entire phone. A replacement will no longer be given unless there is a problem during the repair. As far as the iPhone 4/4S goes, the most common faults (battery, buttons, vibration motor and modules) will also be able to be replaced without much problem. This applies to not only the iPhone 4, 4S, and 5, but also the highly anticipated iPhone 6 as well. iPhone 6 screen repairs, according to iGeneration, will take no more than 30 minutes. Instead of having to reload your contacts and social networking sites (not to mention game apps), you will receive the same hardware — but with a fixed screen, of course. You will have fast service, while Apple will save over $1 billion each year. Think of the gadgets that could be created with the extra $1 billion saved? In addition to 24/7 phone support, phone support will also last for a year, as opposed to Apple’s current plan of 90 days of free phone support. iMessage chat support may also be in the works as part of the new AppleCare plans, meaning that you will not have to call in when you have an emergency with your device. AppleInsider says that Apple is also looking to expand its employee base, with an increase in the number of at-home workers. Are you excited about Apple’s new iPhone 6 screen repair updates? 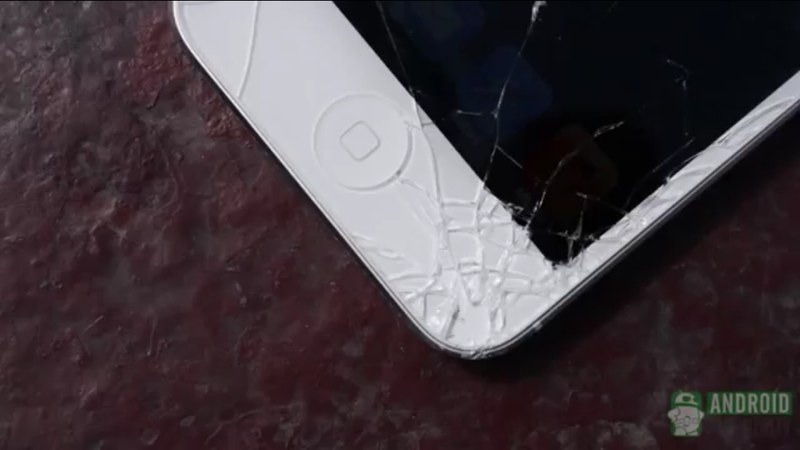 Has anyone gone in to get his or her iPhone 4S or iPhone 5 screen repair? If so, let us know about the changes you’ve noticed in the comments below.